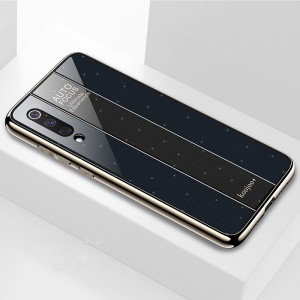 For just $ 2.92 , buy Electroplated PC + TPU Hybrid Case for Xiaomi Mi 9 – Black from the wholesale webshop online. Made of high quality PC and TPU materials, this case well protect your phone from scratch, shock and other daily damages. Electroplated soft edges bring a nice look and provide comfortable grip. Raised edges to protect camera and screen from scratches. Corners are reinforced to ensure more protection.